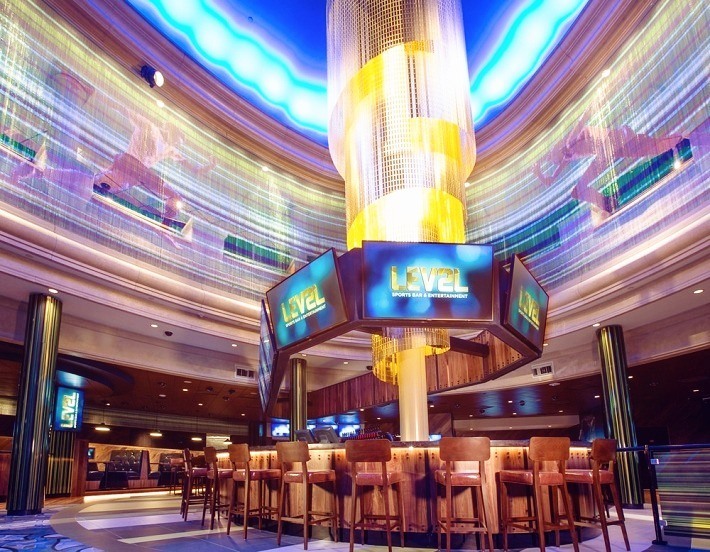 These are not your everyday casinos. From offering the best gaming experience while you line your pockets with winnings to offering some of the best accommodation money can buy and other mind-melting memories life can afford. They stand tall with imposing beauty, enchanting aura, ooze opulence and enameled with all modern gizmos. Yes, they are addressed as casinos but their structural masterclass, calculated details in design and the scenic scents redefine their destinies. Belt up. 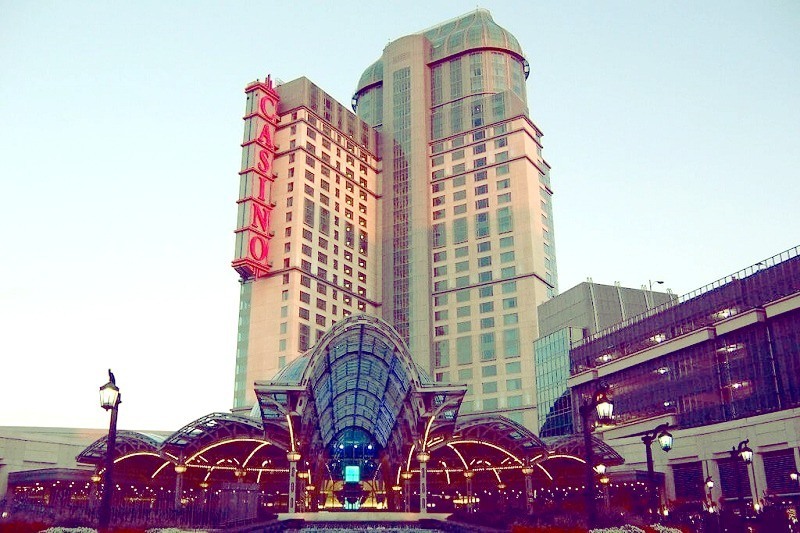 I am about to show you the beauty of Niagara Falls casinos through the eyes of a photographer. 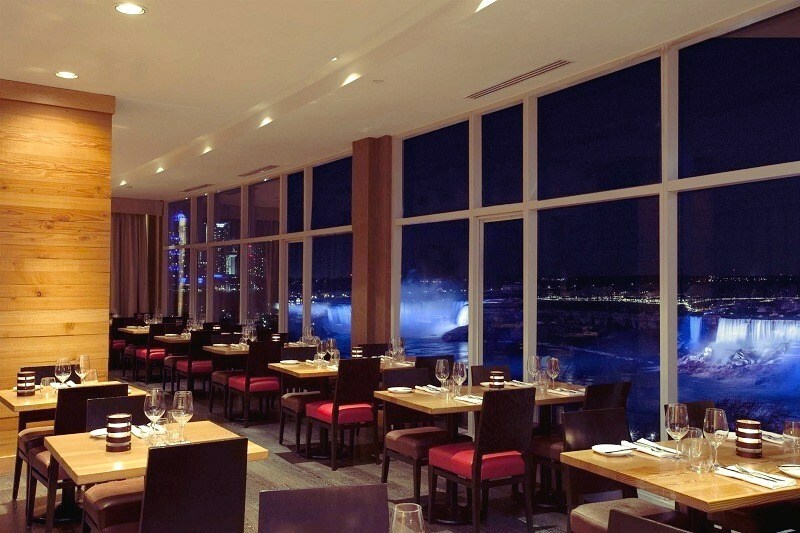 First off is Fallsview Casino Resort. It offers the best in the gaming experience and a weekend getaway, from the hustling and bustling of the week that just rolled by, through its opulence hotel. Fallsview blesses with the type of excitement only Vegas can boast of. Armed with assorted games, mouthwatering dining, superb shopping, and great/modern facilities. Below are telltales of this magnificent resort. 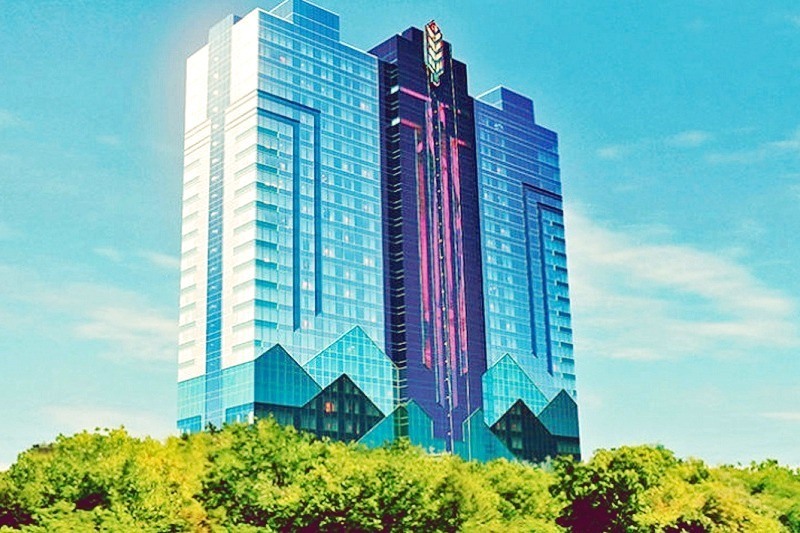 Never a dull moment resort with four hotels, a casino, and an indoor waterpark! It offers breathtaking views from some parts of the resort. 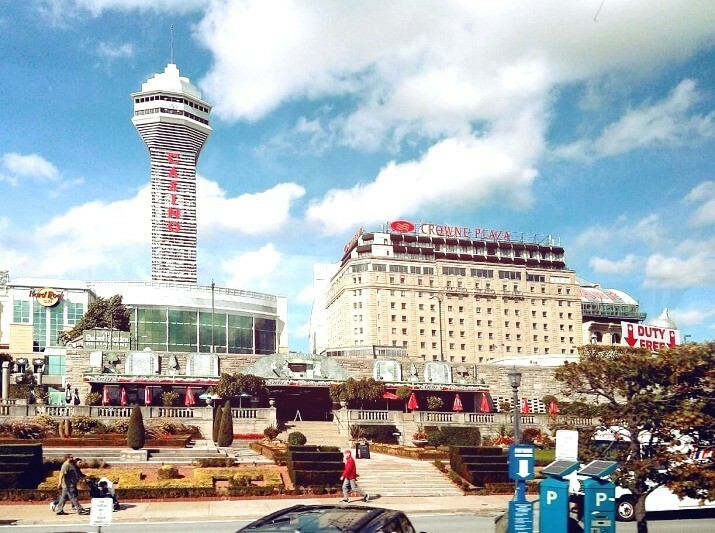 A 25 story monument just a mile from the wonder of Niagara Falls, huge gaming experience from a variety of games, pocket-friendly assorted food. 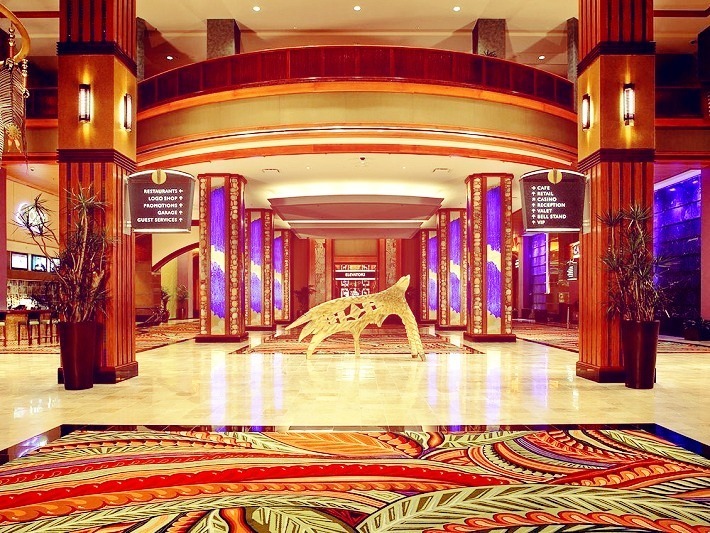 Lobby screams – luxury. 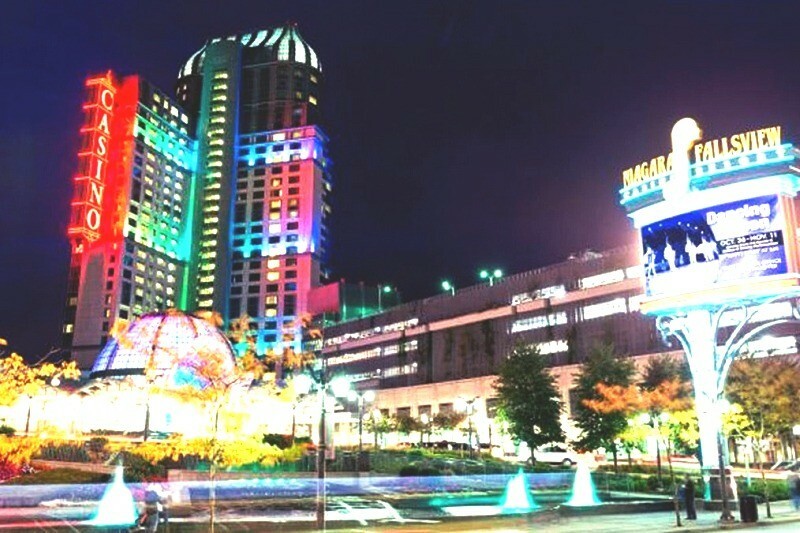 Although not as glamorous and head spinning as Fallsview, casino Niagara still has it locked down. Its gambling floor looks like something out of this world. A piece of architectural art. 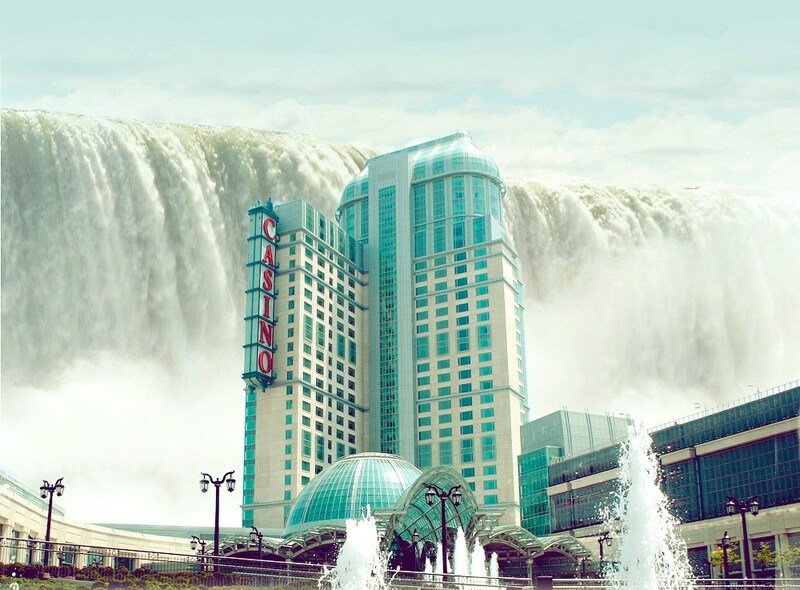 I hope you enjoyed our little photo-journey around amazing gambling scene of Niagara Falls. There is something fascinating in how casino buildings look. I think that is because they are built specifically to attract anyone walking by and “Wow!” guests as soon as they walk into the lobby. 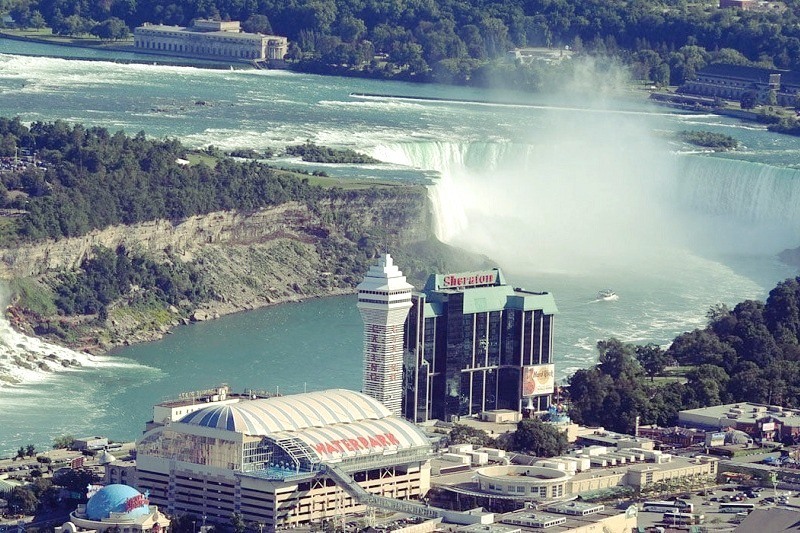 You don’t necessarily need to be a gambler to enjoy your visit to Niagara Falls. There are a lot of amazing views that would please any photographer. So many possibilities to make that perfect shot. Maybe I’ll share more photos in the next post.